Hello, I’m Terhi Koskinen from Finland. 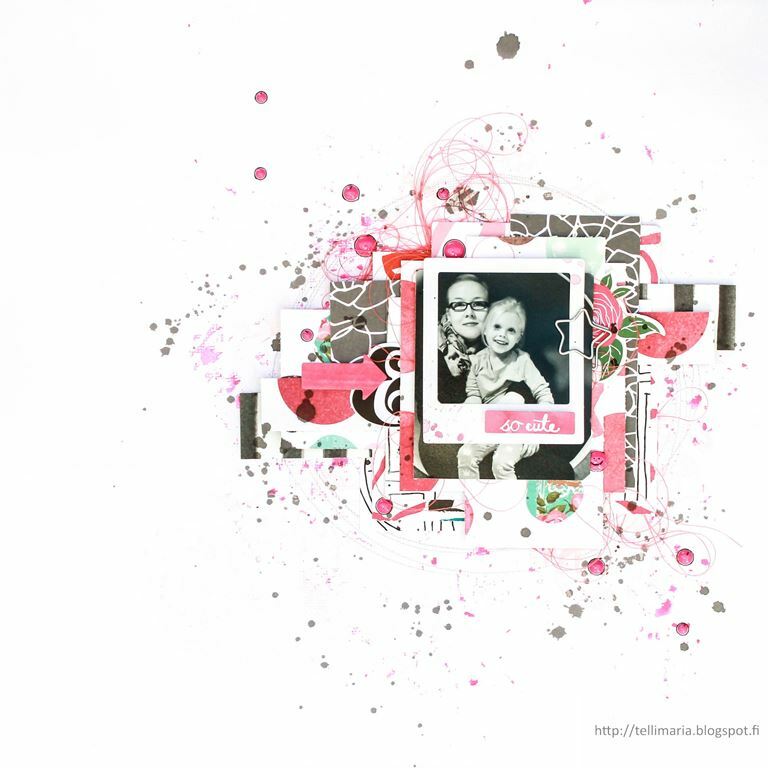 Scrapbooking is more than a hobby for me, it’s a lifestyle – it starts with photograph session and ends when I get my creation where I wanted. And then it starts again. My style is modern, fresh and simple, and my creations have always lots of layers with different medias, matching colors, straight lines and touch of something shiny. Always lots of textures and something soft too, like my favorite thing thread. While creating, I love to record a process videos – hope to inspire you with them to get your hands dirty, too! I get my inspiration from pictures I take during the days, in another words from my everyday life: I’m mother for two beautiful daughters, wife for my handsome husband and studious planning assistant in my day time job. In addition to crafting, I horse-ride, so that’s one more topic to my creations. 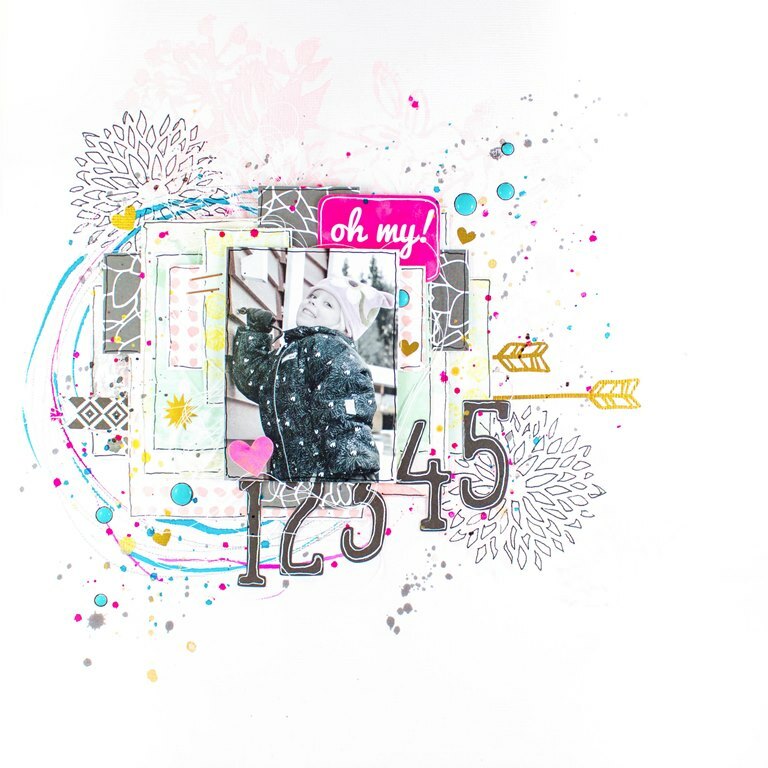 Today I am so excited to share a few of the projects & process videos that I have created with our February Hip Kits.